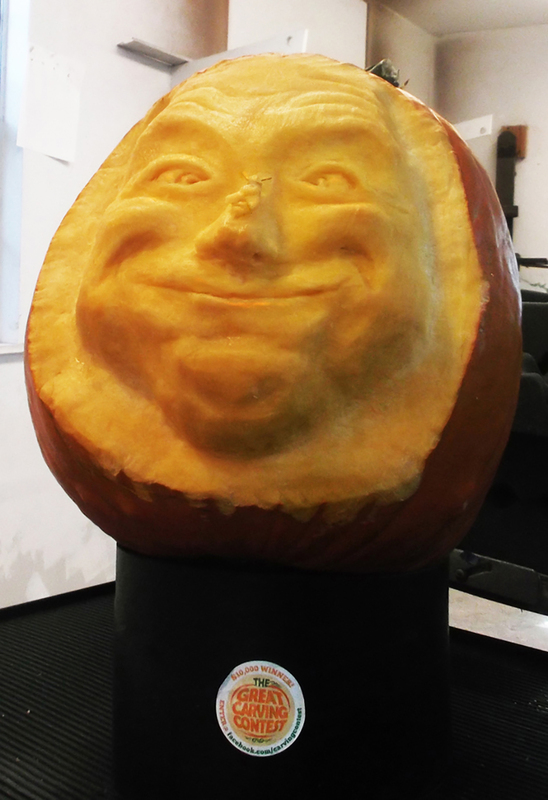 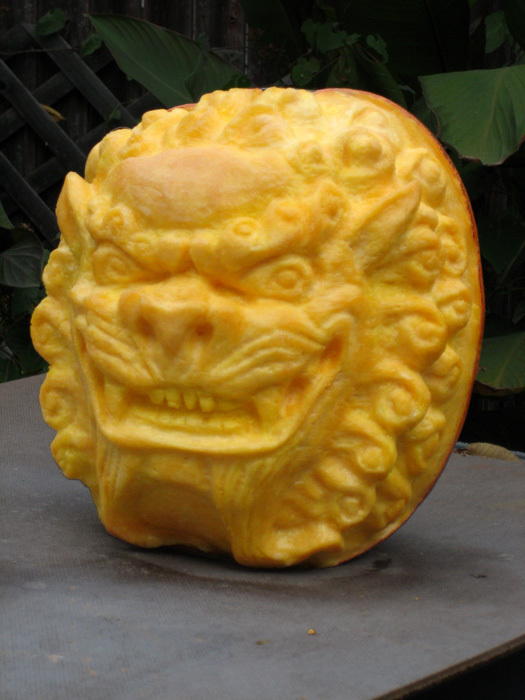 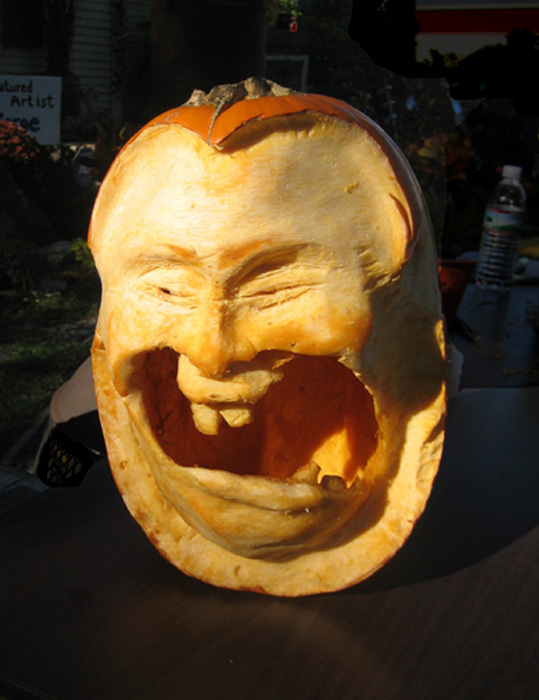 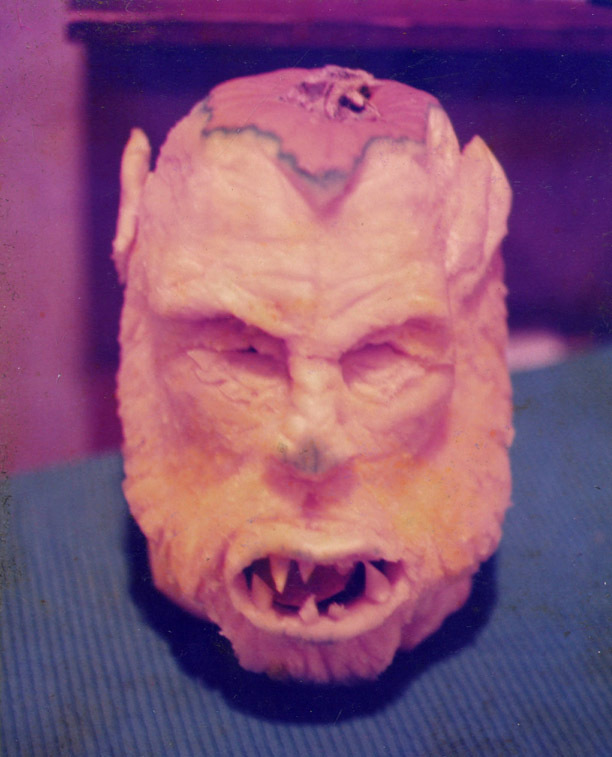 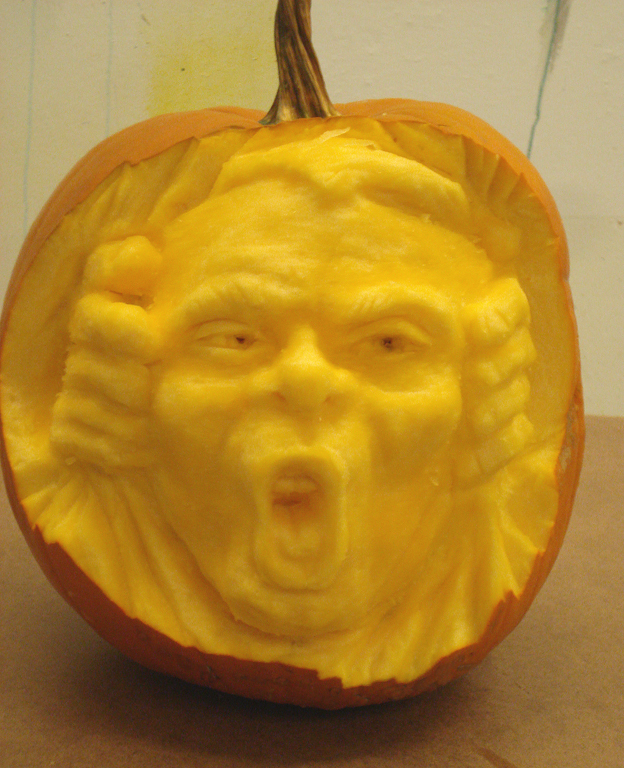 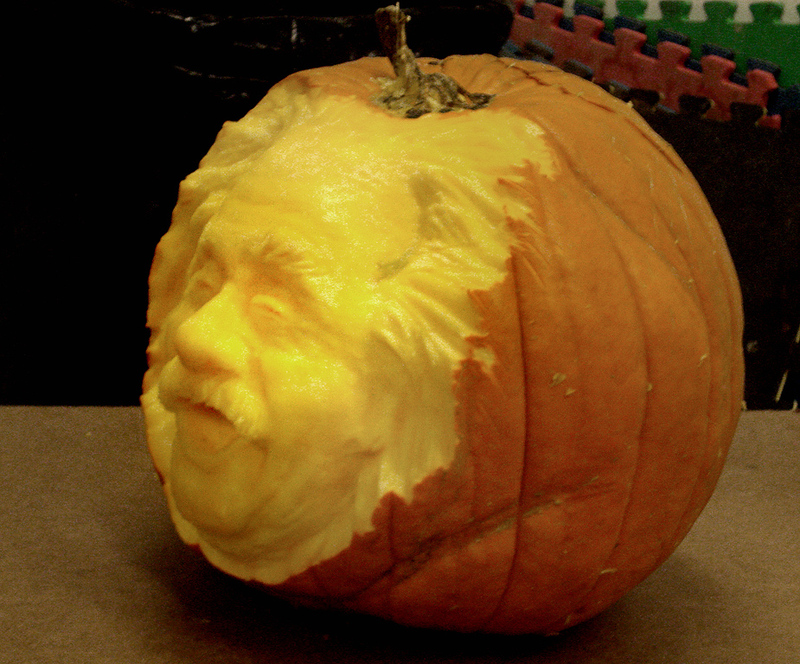 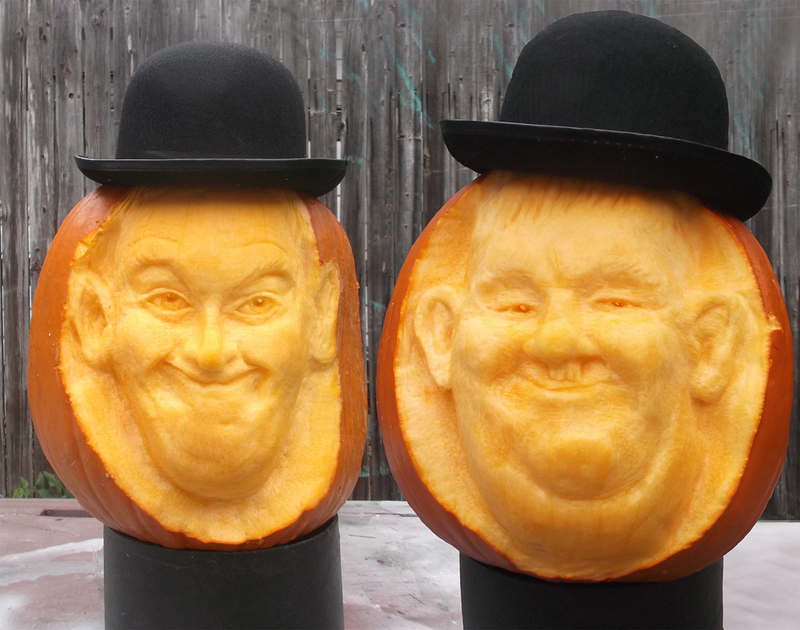 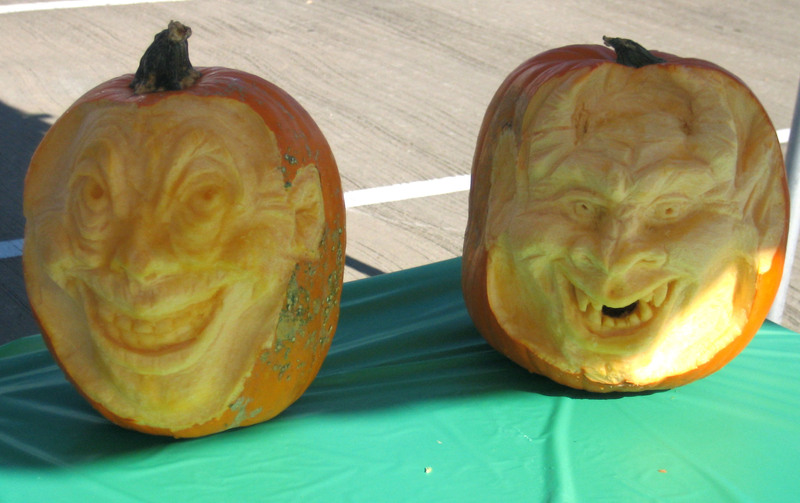 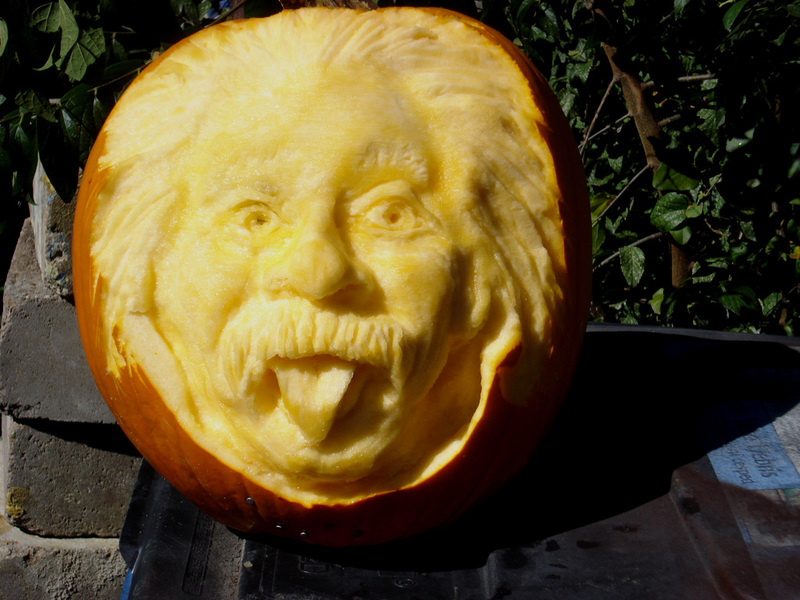 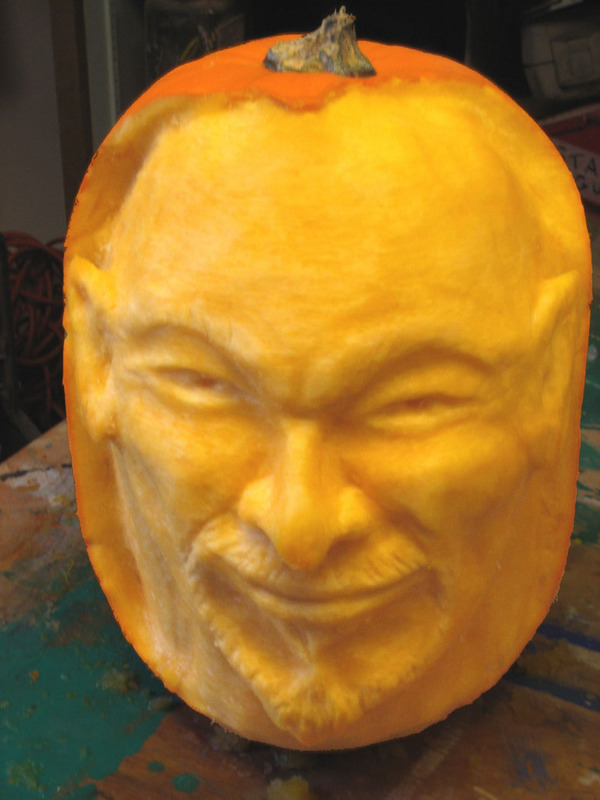 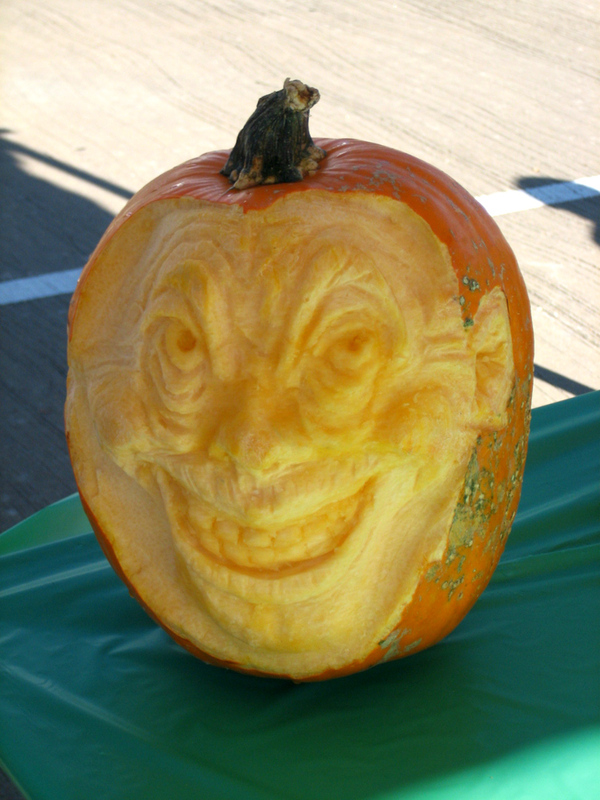 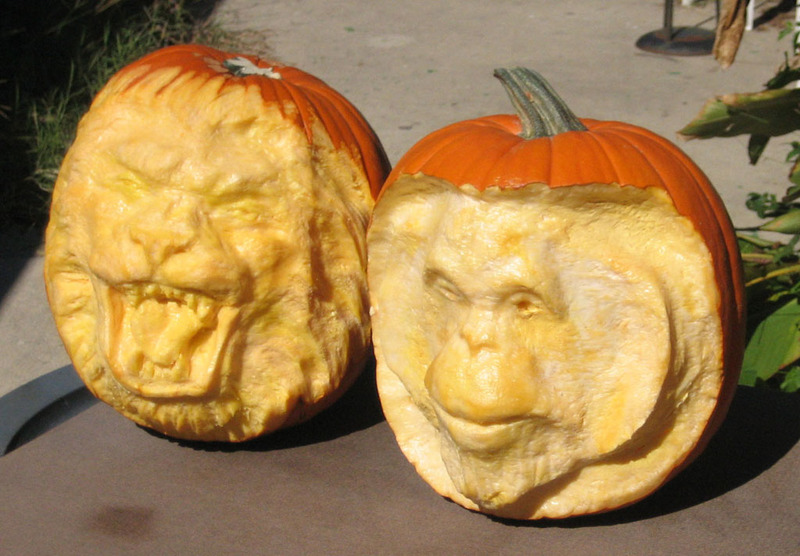 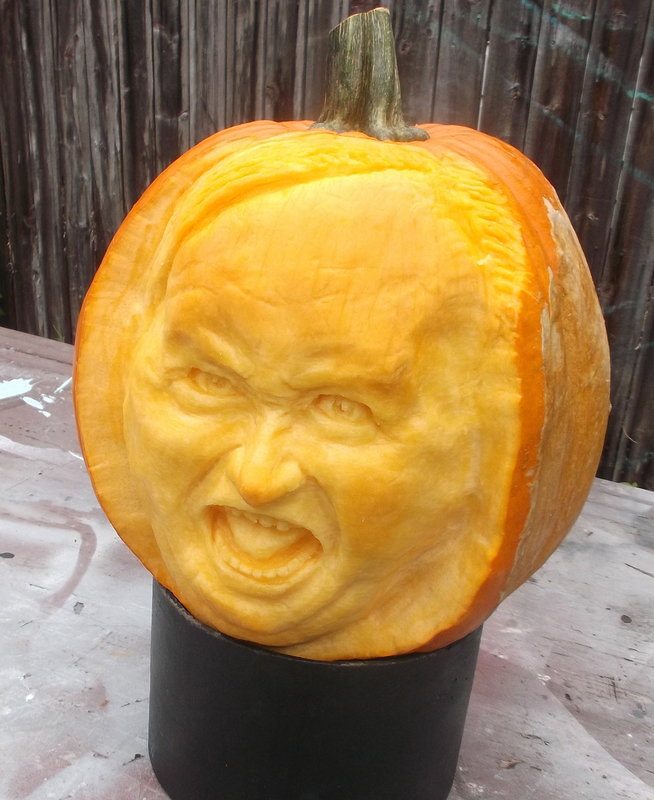 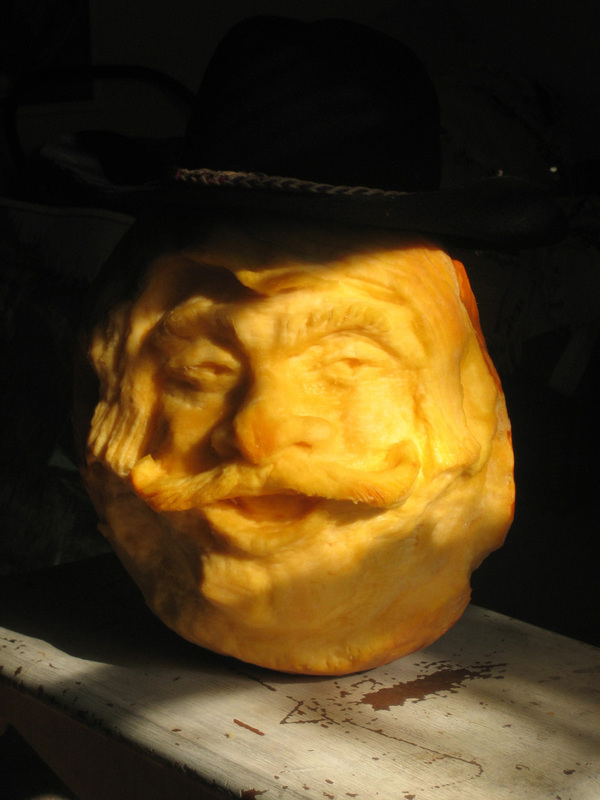 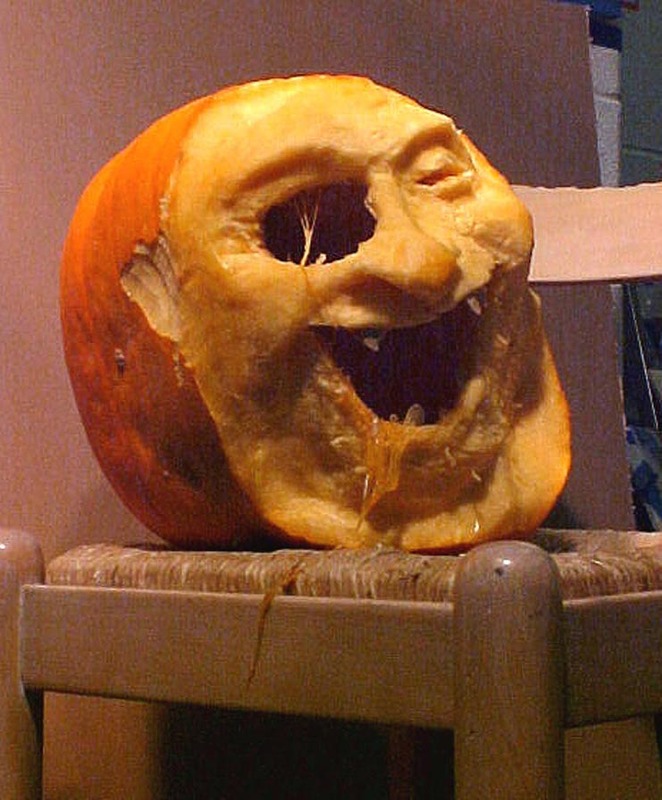 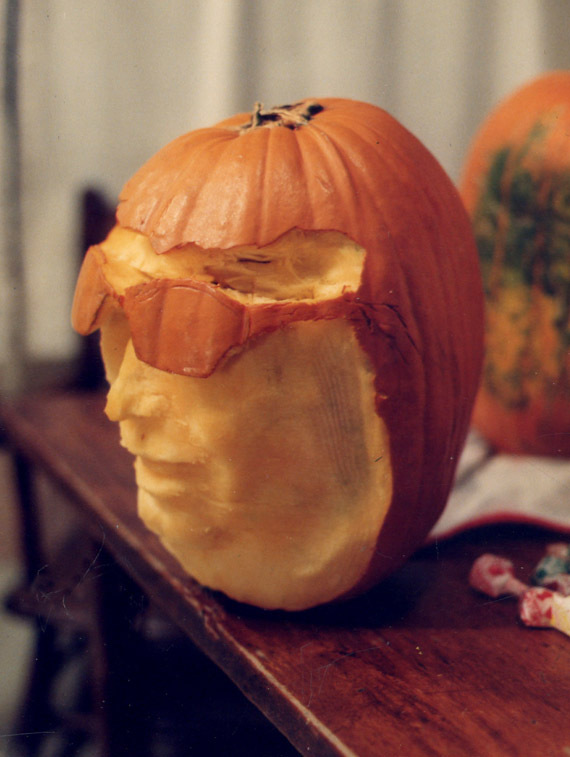 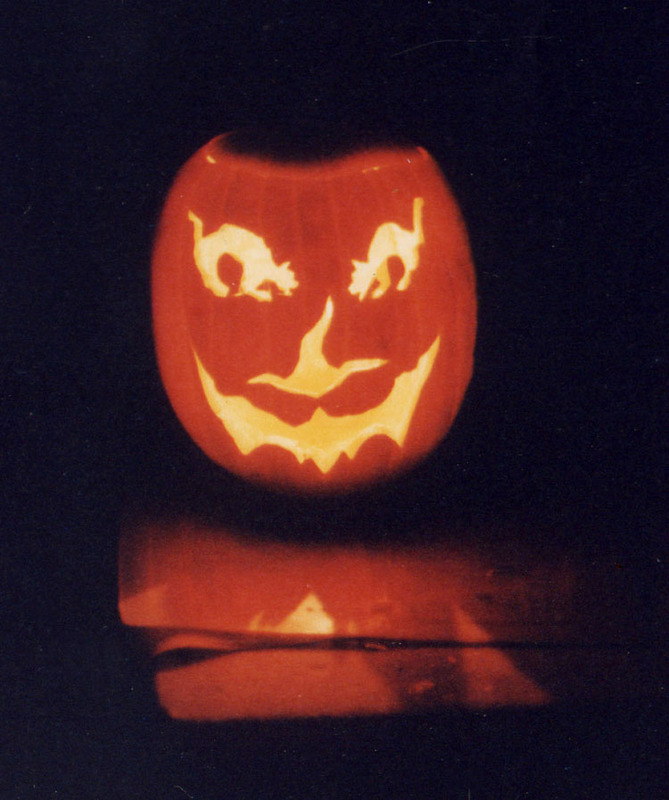 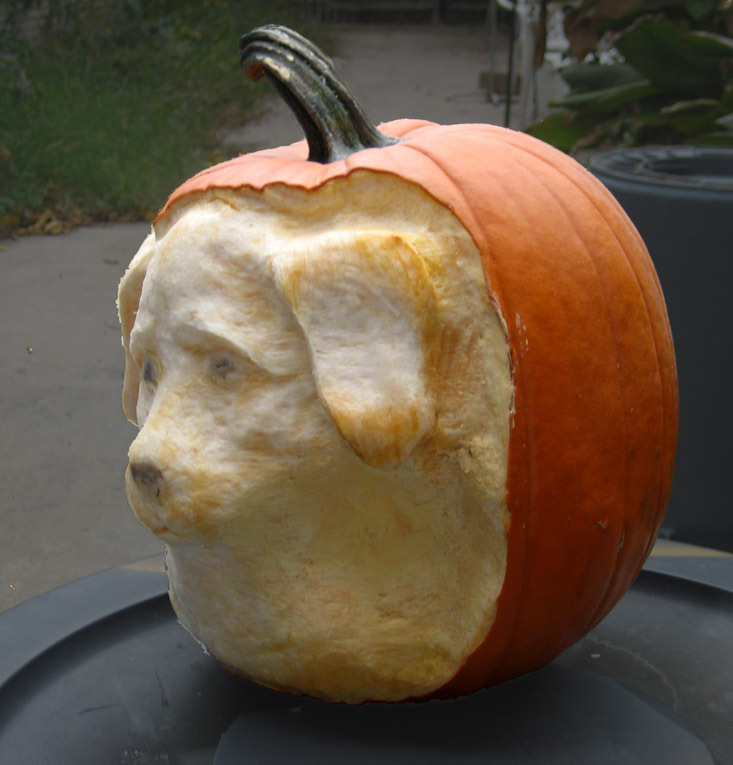 Here is a collection of real pumpkins I have carved over the years. 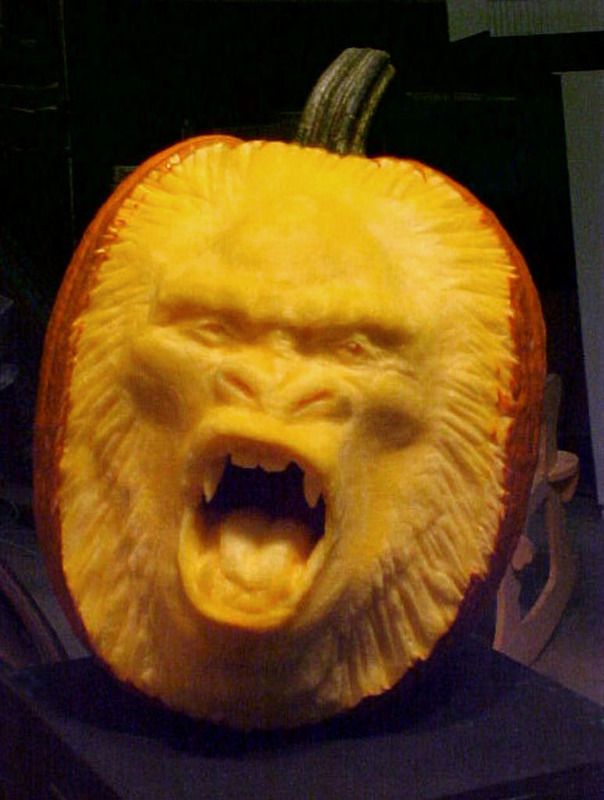 The werewolf was the first one; he was created in the 80's. 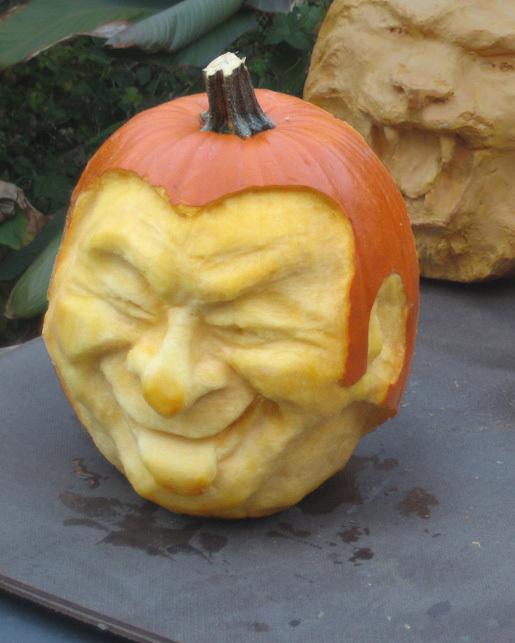 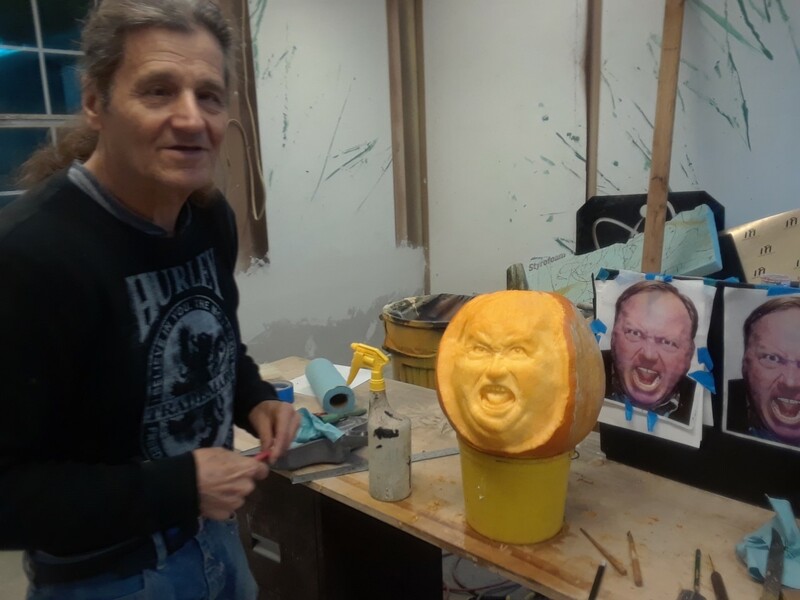 They have become so popular that I am now doing demonstrations at fall festivals and parties. 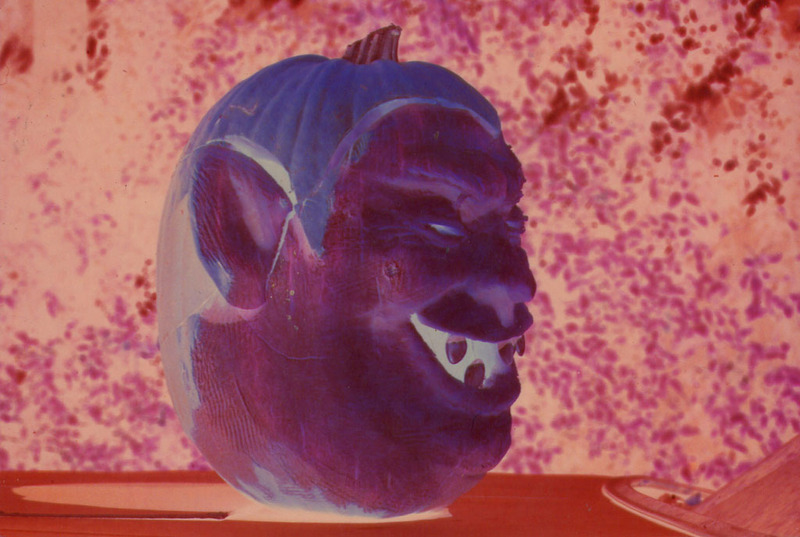 These are fun to do. 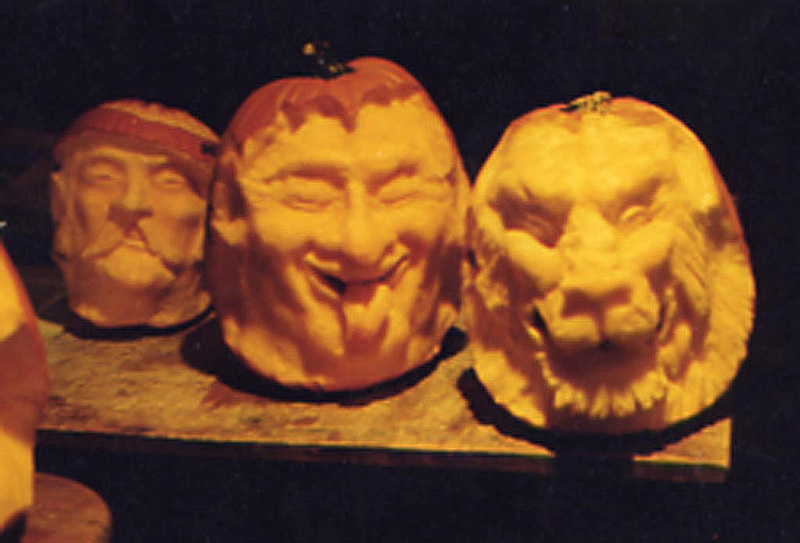 I can make two or three in a long day.